We feel so lucky and blessed to have such amazing and loyal customers to share such a fun evening with. You, our customers are the reason we are a success. As you may have heard we are in the process of creating a Watch Salon. This past Friday, we threw a Summer Soiree “Party In The Park” customer appreciation event. It was so much fun getting to show everyone what we’ve been up to. 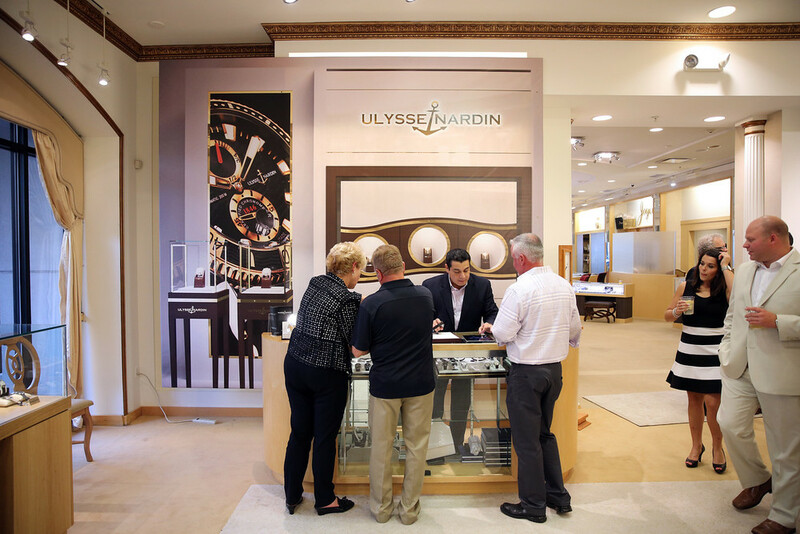 We are thrilled to announce that we will now be carrying the watch line Ulysse Nardin! Along with that exciting news, we have built a state of the art workshop for our watchmaker Endee. We wanted to share a few photos from the event with you. See below on how to view all the photos. We had an absolute blast! 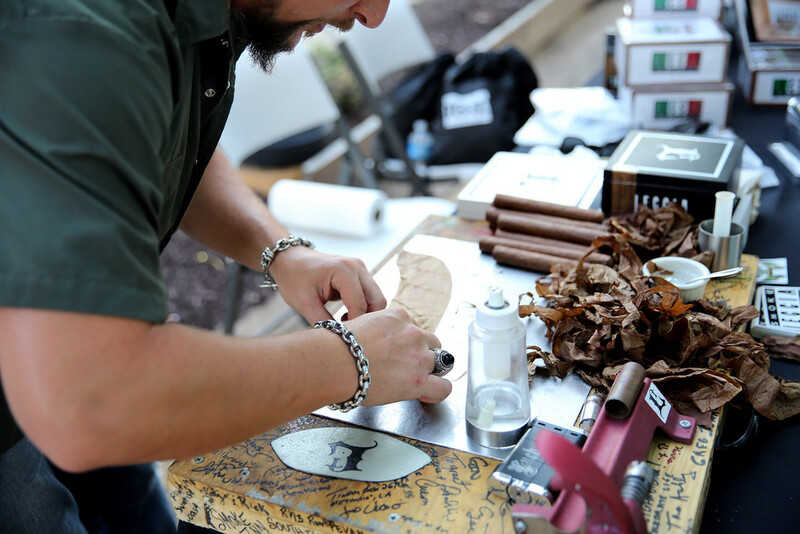 From cigar rolling to live music we were so happy to be able to share this event with such wonderful customers that we prefer to call friends. Enjoy! Darin Myers, Clean Slate Catering, Contemporary Photography, Sam Leccia with Leccia Cigars, Jeff Harris, The Cordoro’s, Neubaure’s Flowers, The Security Team, Mark Slavic, and our fabulous Valet Team!